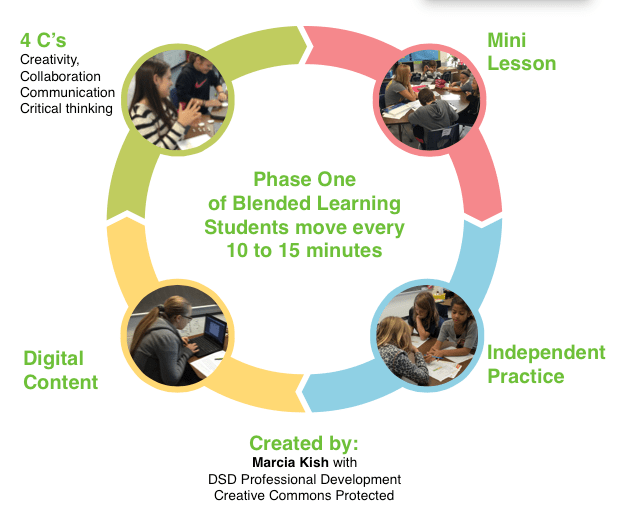 Sign up for a free one hour workshop to learn more blended and personalized learning environments. 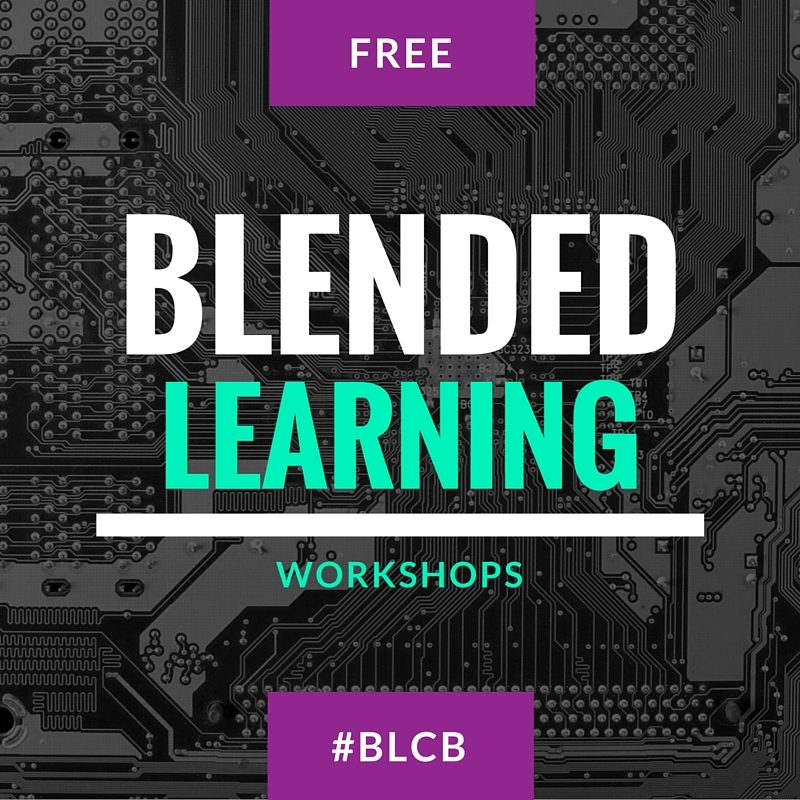 This free workshop will cover the basics of blended learning as well as next steps in creating a blended or personalized learning environment in your classroom or school. 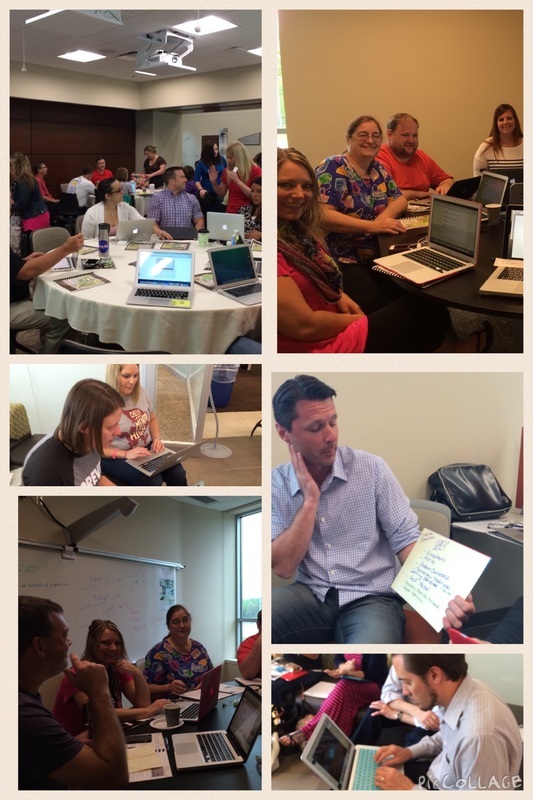 The workshop can either be onsite or through a webinar depending on the location of the school. Sign up today!